AMD CEO Lisa Su has stated that AMD will be using two separate foundries to produce the chips sporting their upcoming 7nm process. In an interview with Anandtech, Su says that both GlobalFoundries and TSMC will be providing the precious silicon required for AMD’s future tech lineup, starting with the 7nm Vega GPU launching later this year. Want the latest and greatest chip in your PC? Here are the best CPUs for gaming. AMD once incorporated the manufacturing arm of what is now known as GlobalFoundries – which was split from the company back in 2009. As a result of this special relationship, AMD tend to rely on the foundry for most of their semiconductor needs, including their Polaris GPU architecture, Vega architecture, and Ryzen processors. For 7nm, however, AMD will move some of their product lines over to TSMC. With the upcoming Ryzen 2000-series processors remaining with GlobalFoundries for their 12nm LP node, it seems more than likely that AMD’s 7nm Vega card – expected to launch later this year – and upcoming Naviarchitecture will both be manufactured by TSMC. 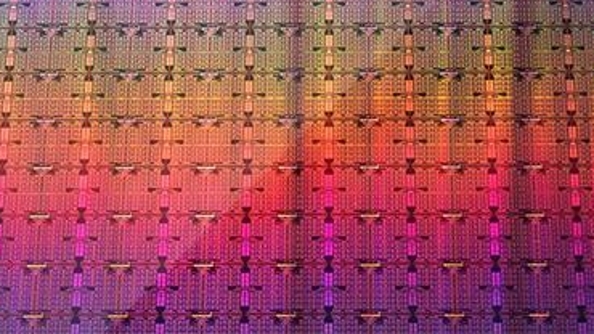 Zen 2 may then ship from GlobalFoundries 7nm fab once it launches. GlobalFoundries expect the move from 14nm to 7nm to offer around 40% performance boost, or a 60% total power reduction. 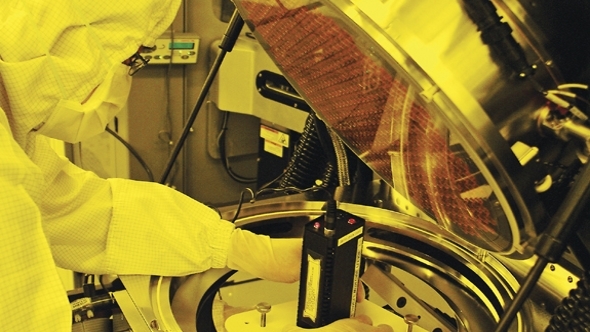 TSMC are already breaking ground on a 5nm process fab, which has firmly cemented 7nm as ‘old news’ in their books. That’s probably all the better for gamers, as a stable process likely means we will get higher quantities of better performing graphics cards. TSMC also produce Nvidia’s 12nm-based Volta and 16nm-based Pascal GPU chips, although so far there has been no indication of Nvidia’s future development on the 7nm node. Nvidia are sure to make use of the denser tech at some point, and if Nvidia’s Ampere truly is the next generation after Volta, then this could be when the 7nm lithography comes into play for the green team. AMD have also finally found someone to lead their Radeon Technology Group after Raja Koduri jumped ship to Intel. Mike Rayfield will take over as general manager of RTG, while David Wang will manage the future of RTG’s engineering department. 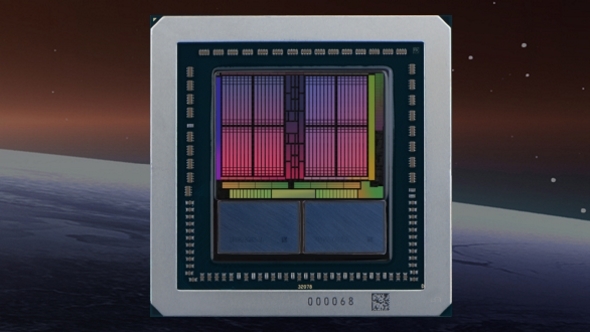 It seems the 7nm process node will be a stable technology ahead of AMD’s new Zen 2 and Navi launches, which is good news for AMD as their roadmaps depend on this process for both arms of their business. The machine-learning focused 7nm Vega shrink will be the first 7nm product out the door, which should offer some indication of what benefits this new process will bring to AMD’s next big architectural changes.